and start for faraway expeditions. 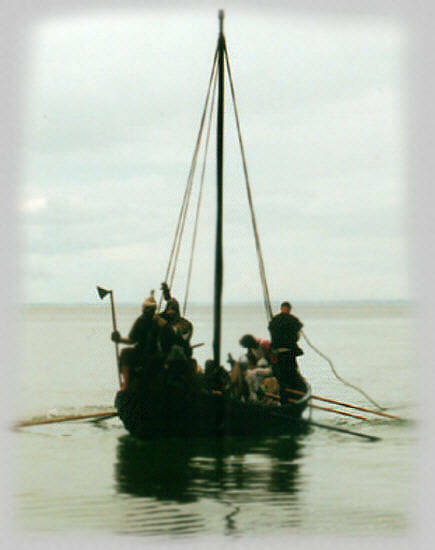 Hence historical ships have an irrefutable place in the general scene of each Viking Camp. and thus entertain the public. Visitors can go on board of our ships, and so directly relive a part of history. from the open air museums Gross Raden, the Ukranenland Torgelow, as well as from privat owners.